Dr Lucas van Gerwen is a clinical psychologist, psychotherapist and a professional pilot. As a European registered aviation psychologist, he is Director of the VALK Foundation, a collaborative venture between the University of Leiden, KLM Royal Dutch Airlines, Transavia airline and Amsterdam Airport Schiphol, to help people overcome their fear of flying. He has worked in this field for more than twenty years. The main goals of the VALK Foundation are: to help prevent a fear of flying, to provide a facility for helping those affected overcome their fears and to work with other organisations to develop their own programmes. He is the one of the organisers and founding father of the International World Conference on Fear of Flying. 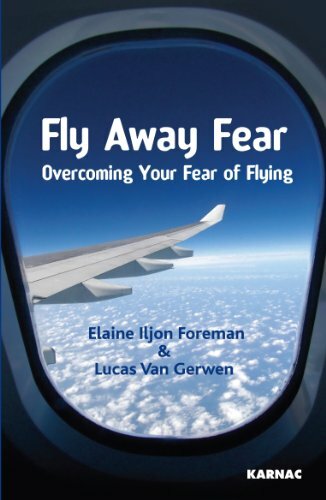 Dr van Gerwen is the author of several books on the topic of fear of flying and has published numerous papers in scientific journals on the assessment and treatment of this common problem.